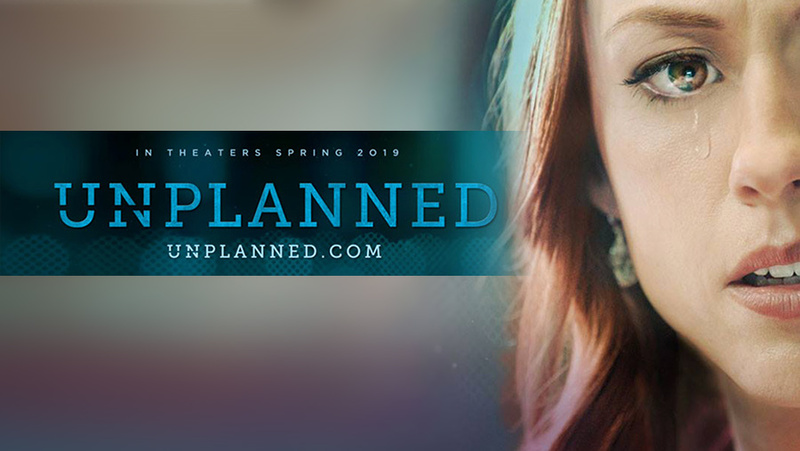 During the weekend of the opening of the movie, Unplanned, Twitter temporarily suspended the movie’s account. Now, Google has been accused of bias against the film. Google had listed the movie’s genre as “propaganda” which has since been removed. No Comments on "Google under fire for dubbing ‘Unplanned’ film ‘propaganda’"